Finally some alts for Zebes, the only smash 64 stage left behind (other than mushroom kingdom). Omega is PM FD Sized and the balanced alt is smaller but with a big platform on top. They use a FD module. Brinstar got a new 1:1 of Castle Siege, Brinstar Siege, same collisions, camera, boundaries, spawn points but on Final Destination. The acid doesn't hurt you and there's no statue walking around. [PM 3.6] Brinstarfield by davidvkimball, Nezha the Scout, soopercool101 with credit to Edwguard Flows, LenSho, Ca$ino Wolf, and the PMDT. Brinstarfield is a Brinstar-themed 1-for-1 reskin of, you guessed it, Battlefield! Camera, collision data, and blast zones are identical to PM 3.6 Battlefield. Obviously the lava doesn't come up on the stage since Battlefield is a hazardless stage. 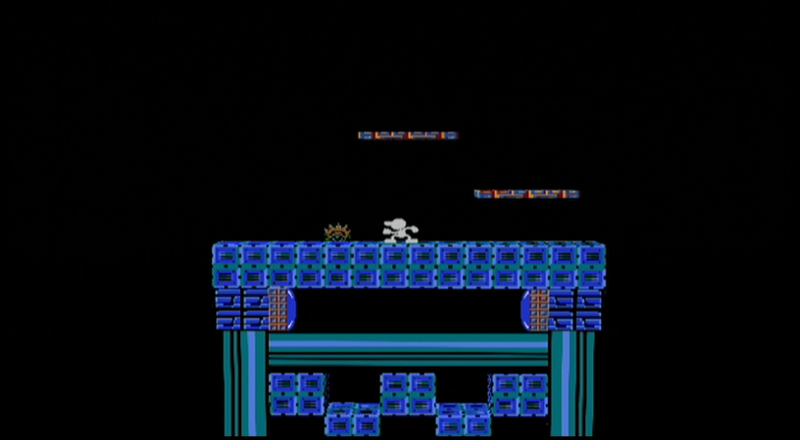 The Ki-Hunters and the Metroids don't ever cross into the stage boundaries and are simply background elements. You must replace both the stage file and the module/.rel file for this stage to work over Brinstar. To make Brinstarfield the L alt for Brinstar in PM 3.6, just rename STGDXZEBES.pac to STGDXZEBES_Z.pac, and rename st_dxzebes.rel to st_dxzebes_Z.rel, and then drag the files over onto your SD card into the stages and module folders respectively (you're replacing N64 Planet Zebes stage). Got so tired of waiting for this that I learned to make it myself. Brinstar has always been a casual map so the straight omega version was too simple for a fun map. 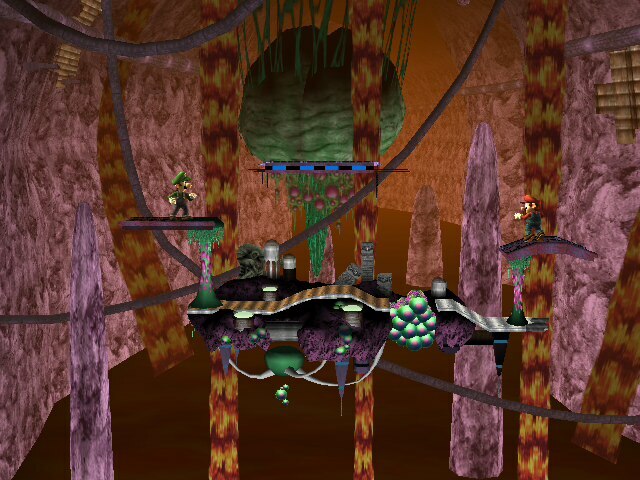 There just was a flat stage with unique platforms for Brinstar till now. I took the platforms from a \"Balanced\" Version of the stage and imported them to an omega version made by someone else. My third stage I have modified and now I can share it with people. It still is a casual competitive stage though. 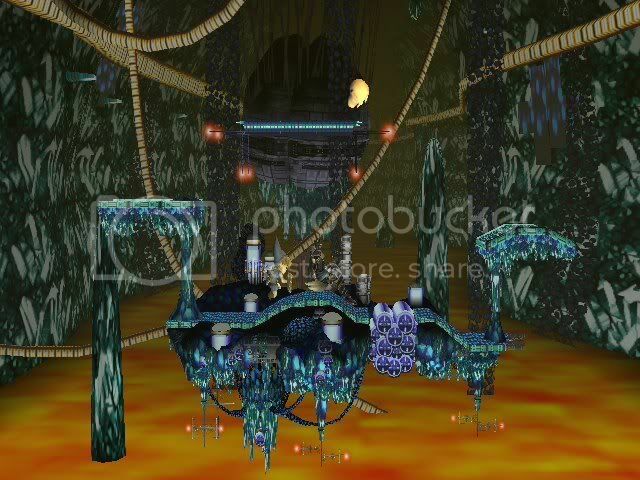 The very tall platforms suits this stage well with the strange space theme. 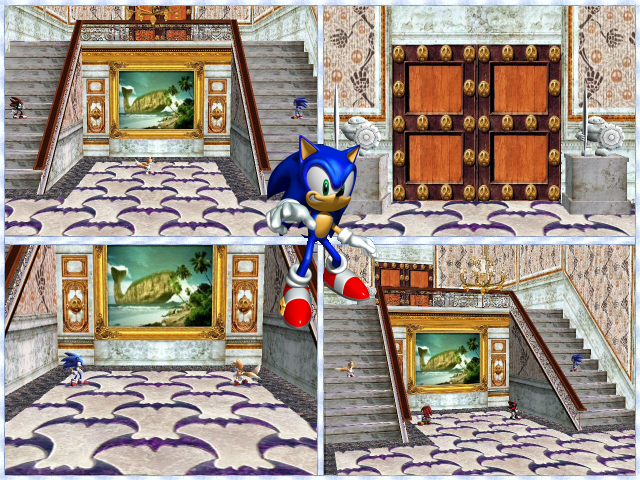 Other versions that people called balanced had nasty deformed floors. So I hope people find this version enjoyable. Good news, here is the release of the C competitive version of the Ultimate Brinstar. No transformations, no acid damage and with the original collision. The Brinstar Omega version is here!! Update1: Lag removed , especially in 4-player games. It inspired in the SSB for 3DS, for a competitive game. I worked very hard to create this, because the original stage wasn't very "flat". 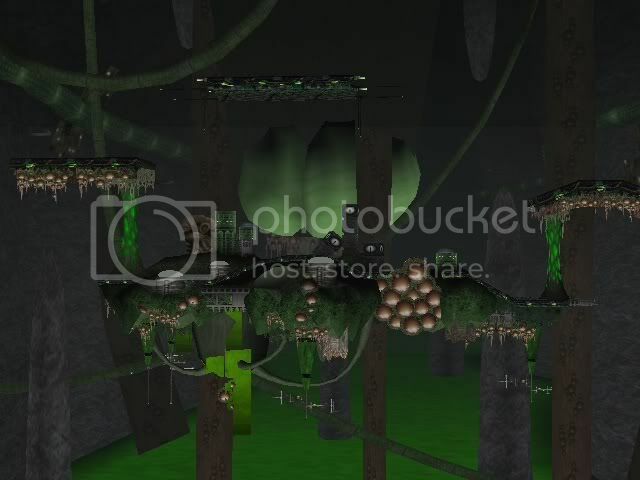 It Include lights, fogs, shadows, all the original animations and new collisions. One with acid movement (STGXZEBES) and the other with the static acid (STGNORFAIR and rel file). Both of them come with Ki-Hunters. Update 2: It have resolved the problems with the tower light animation, the shadows of the main platform are more visible. A complety HD remastered version. I have changed all the textures, fogs and colours. The transparencies problems are fixed. I have designed a new system of lights more realistic. The acid surface never looked so good!! it was hard to get this new effect with the acid falls. I saw a unique stage on the vault in the form of ForOhFor Error's Minecraft Island stage. Then, I dug into files and figure out how to customize the Minecraft blocks. So, I took them, changed their appearance and their positions to make this creation. It is a mix of WarioWare's main platform with an edited form of Battlefield's platforms that can lead into interesting combos. It works really well for Singles... I wouldn't recomend it for Doubles, but do what you want. Includes PM Camera, music, stage select screen title, picture, and icon. 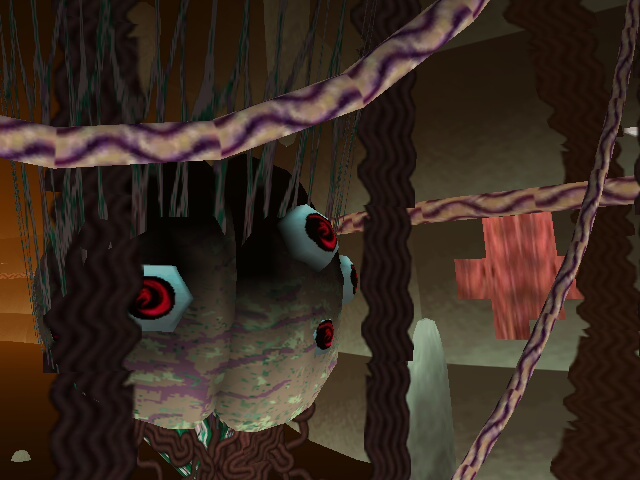 Brinstar is a weird stage. It has weird curves and the infamous rising acid similar to it's 64 cousin, Zebes. It would be an interesting stage if it wasn't for that. 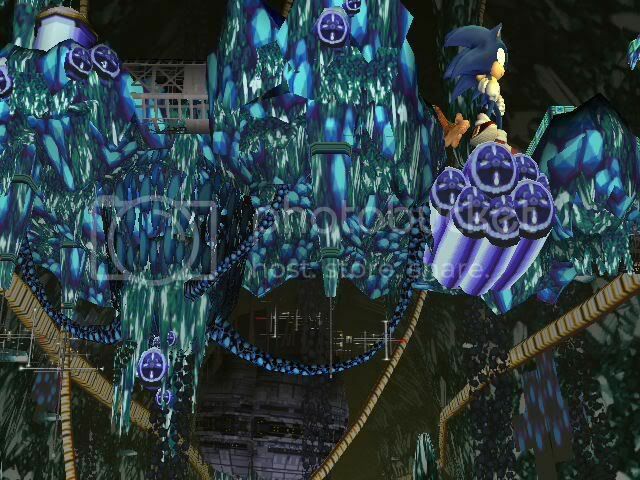 This stage gets rid of the breakable organic parts and replaces the bottom with a castle siege bottom. The acid is there but doesn't do anything. If you want the regular base back, Xerom's version has that. This is my first stage so it still has some issues with it. 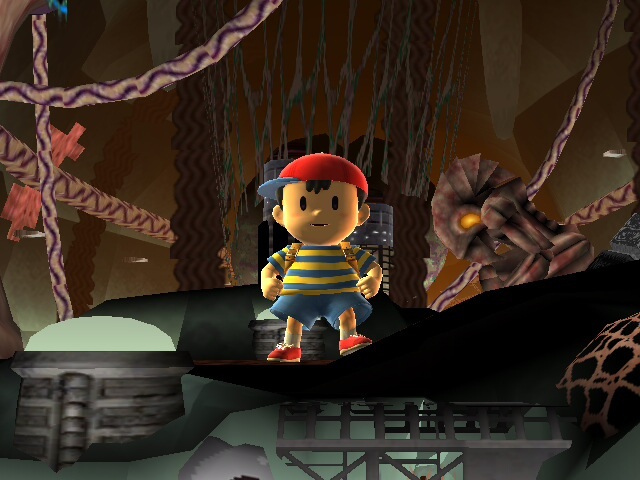 This stage is a recreation of the final area from the cult classic, EarthBound. 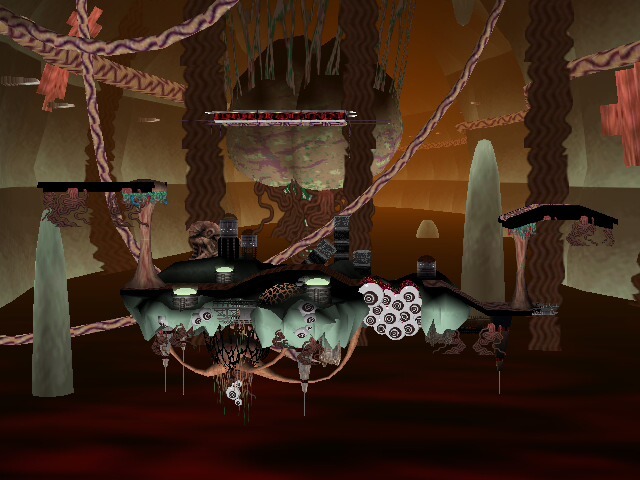 Brinstar is already an organic-looking stage, so I decided it would be the best choice for this rather disturbing place. I made a few changes to a beautiful stage from the vault, Molgera's Room. Death boundaries are now inside the walls. Sand is now non-physical, you fall through it. Two platforms added on either side of the main stage. Ceiling lowered so it's not ridiculous. Goes over Battlefield with no rel. 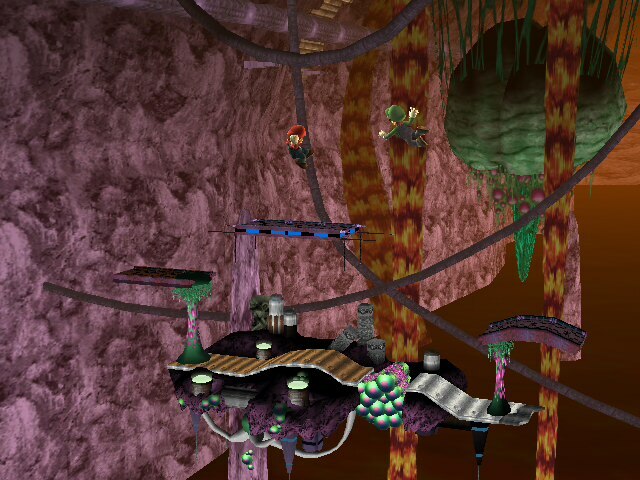 The platforms are spaced the exact same way the once in battle field are and the stage is almost the exact same length (Its a few degrees off). 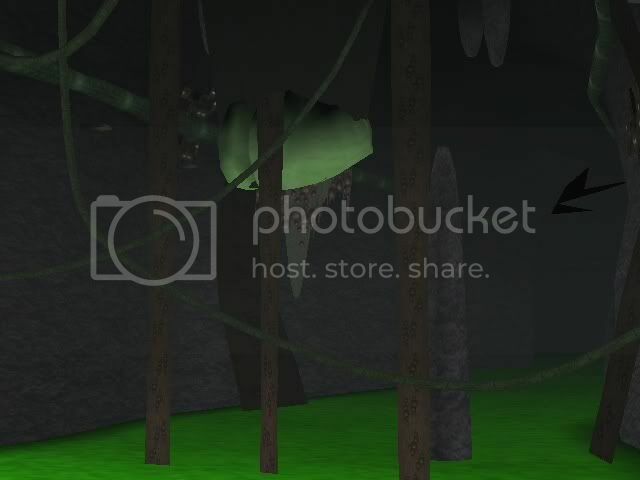 You can fly under the stage but you cannot fly through it from the bottom. Havent seen one like this yet, not much to say magma Brinstar, will be updated. Video Avaiable Thanks to Jaklub! Hey everyone, it's been a while since my last release eh? 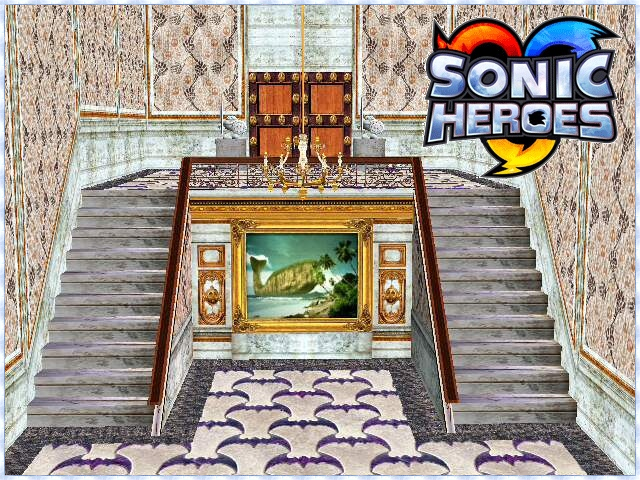 So today I'm uploading my latest stage from Sonic Heroes! Well this stage is really amazing so I've decided to recreate it here and I think it got really amazing. I've included 2 fitting brstms, SSS stuff and 2 rel files: one to use over Brinstar and one to use over a Custom Stage Slot. Without those it goes over Final Destination. Hope you all enjoy it as much as I do! It's always epic to fight on the top of an extremely tall tower and then look down to see the floor 10,000 yards down. It gets the blood rushing! Especially since the top of the tower is a secret entrance into Subspace! 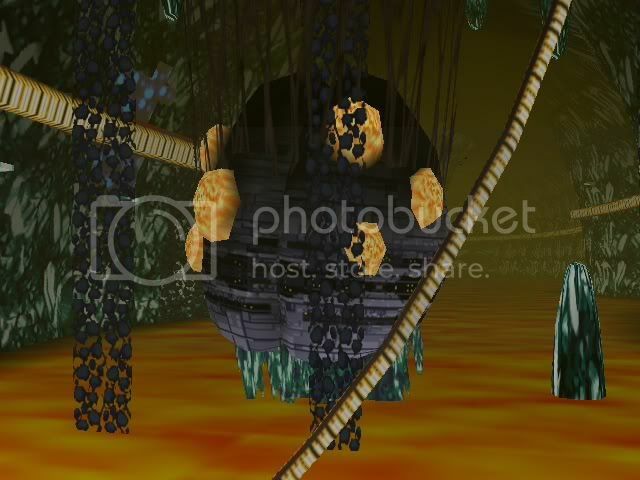 I saw LenSho's Brinstar stages and liked the idea of having Metroid's floating around the stage. 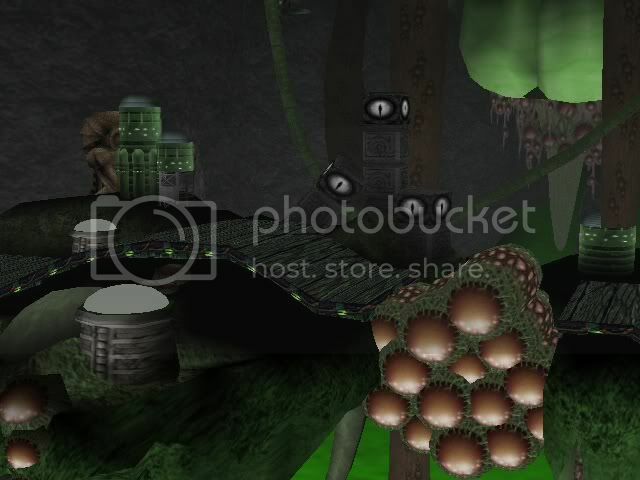 So I decided to get the original Metroid texture and keep the original Brinstar texture. I think it looks pretty cool and it gives off the feeling that it's a natural stage. Download includes SSS portraits. Central Highway from Megaman X! I can't believe nobody has thought of this before. Everything you see is 3D. Sky is animated, and also the searchlights. Thanks to wifey for making the sky image for me. Battle In The Caves Of Brinstar. 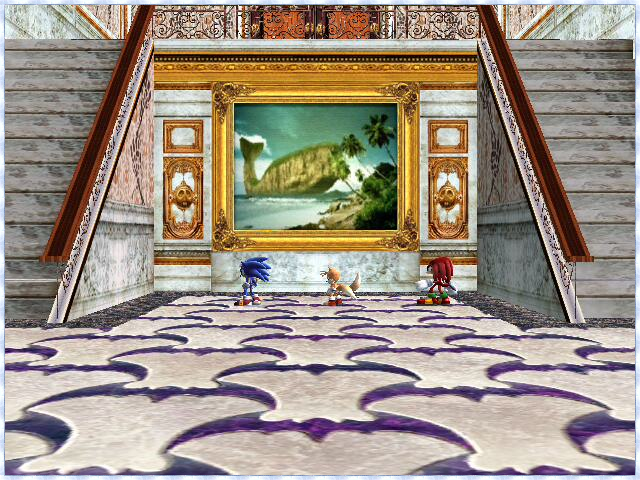 A flashy texture-only hack for Brinstar that contains many of the sprites used in Lava Reef Zone: Act II fron Sonic & Knuckles. Also includes custom music and basic instructions in a zip file. Enjoy, Sonic fans! Brinstar with Norfair's textures (and Bridge of Eldin's lighting). More fair than the real Norfair! Page created in 0.38 seconds with 131 queries.